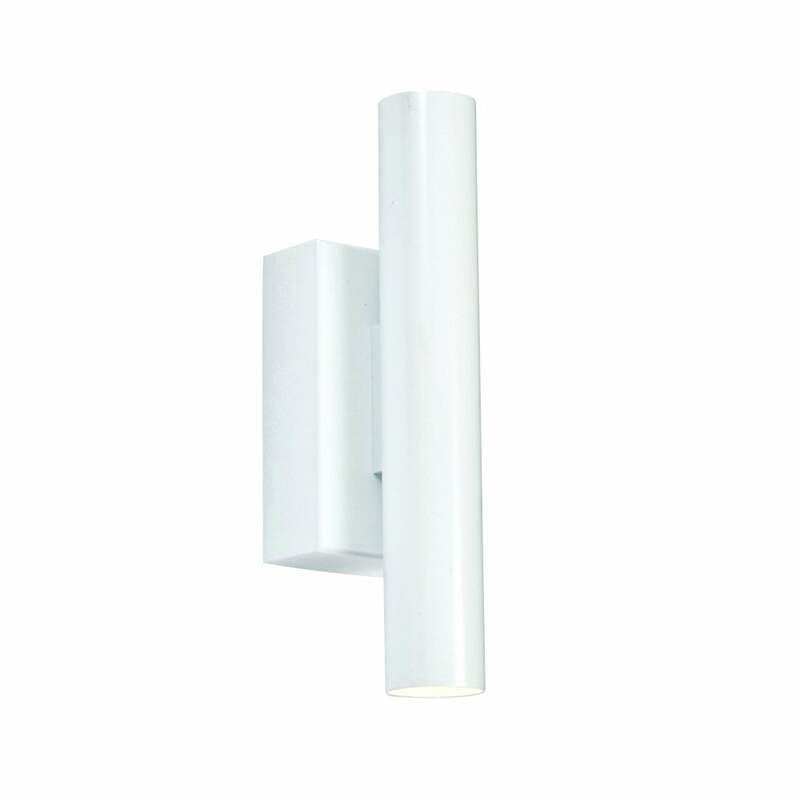 Endon Collection Staten 2 light wall fitting with integrated warm white LED and white finish. This slender up and down wall light washes a warm white light on your wall. Ideal for soft ambient lighting whilst being highly energy efficient thanks to its integrated LED. This product code is 73959.